Looking for CIO? CTO? CEO? We comb the market and evaluate top notch management staff for you. Our expertise is IT, digital and modern technologies, although we work with a wide variety of positions. 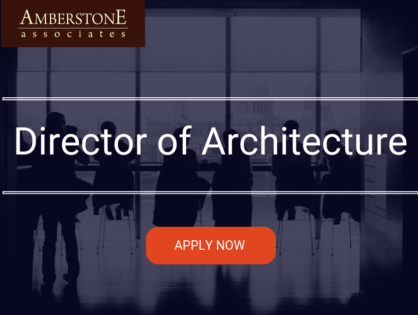 Amberstone Associates address the Executive Outplacement to managers based on individually tailored support. We support you in designing managerial roles within your company. Whenever it comes to IT and digital technologies we know how to assess and support their growth. 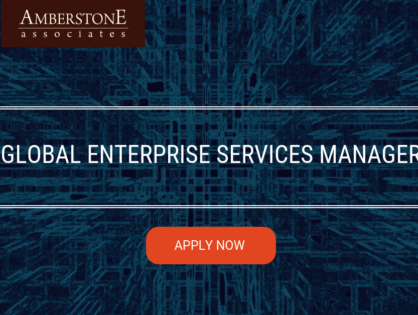 Whenever you wish to obtain comprehensive information about the potential and availability of competences in a selected market sector and/or professional group. We are here to help you. 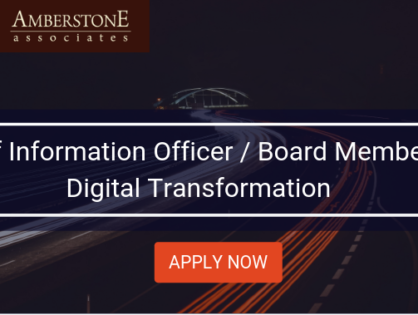 We help you bring on board the most talented managers to lead your journey into the world of digital technologies. Avoid shortcuts in choosing your key people. You don’t need to be an expert in technology, HR, direct networking and competency evaluation. Your time is valuable and mistakes can be expensive when it comes to your management team. Let professionals do the job for you.